Galveston County officials are recommending people on the low-lying Bolivar Peninsula leave in anticipation of high water and heavy rains from a storm brewing in the Gulf of Mexico off the Texas coast. 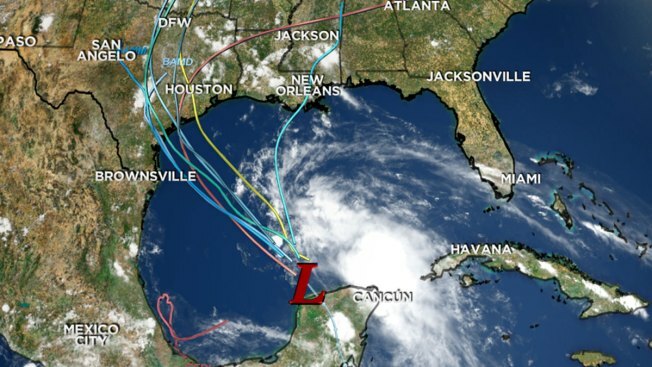 County Judge Mark Henry issued a voluntary evacuation Monday as an alert that emergency responders may not be able to reach people if forecasts are correct that the sliver of land across from Galveston in Southeast Texas could get up to a foot of rain. The storm is expected to hit sometime Tuesday, with an expected landfall farther down the Texas coast. A ferry to Galveston is the most common access to the peninsula, but service could be halted by winds and high tide. Most structures on Bolivar were wiped out in Hurricane Ike in 2008.